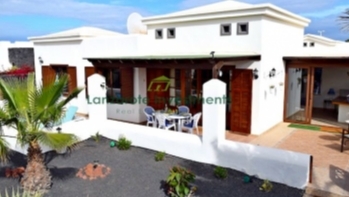 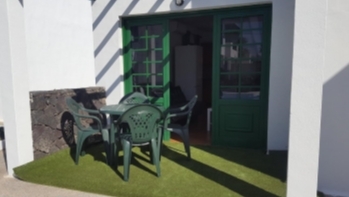 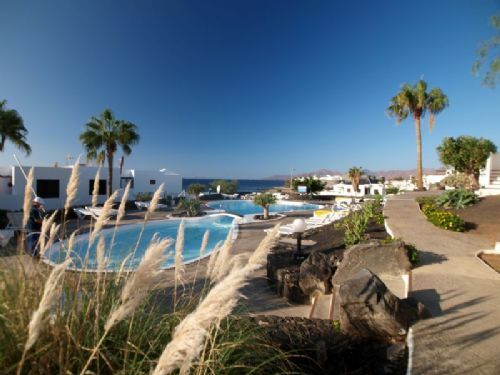 A refurbished 2 bedroom apartment situated opposite the main beach in front line comples in central Puerto del Carmen. 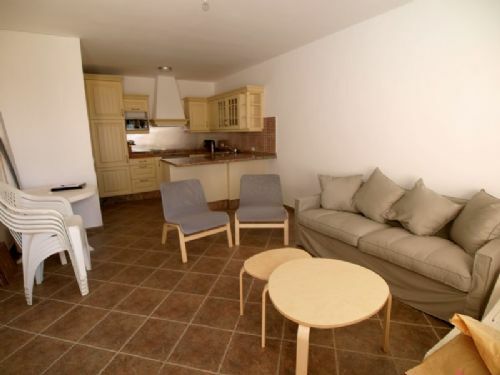 The apartment is situated on the upper terraces of the complex, about 20m from the communal pool. 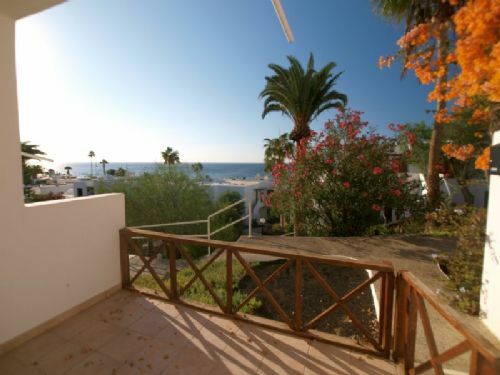 There are great sea views from the terrace which leads into a large lounge with new kitchen. 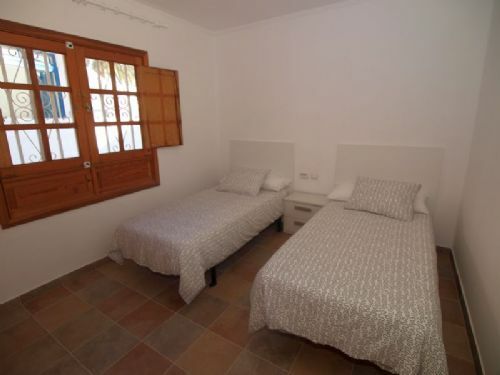 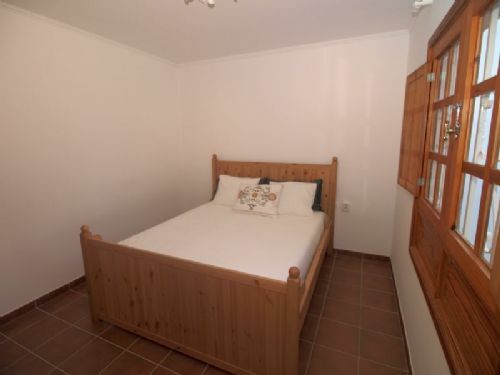 The two bedrooms are both spacious doubles and have built-in wardrobes. 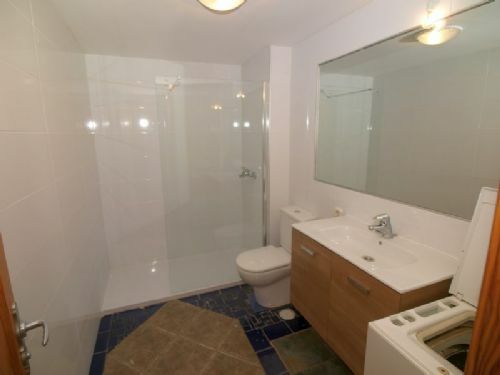 The bathroom is bright and modern. 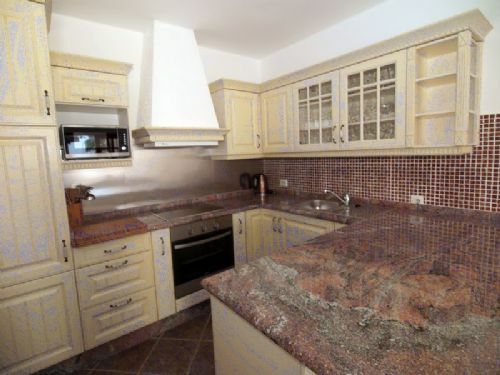 The property has been refurbished with new floor tiles throughout and will be sold furnished ready to move into. 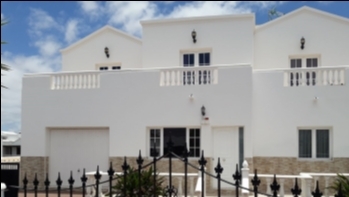 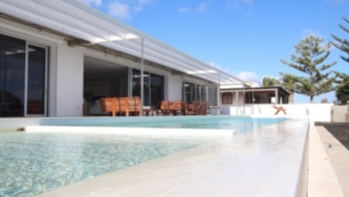 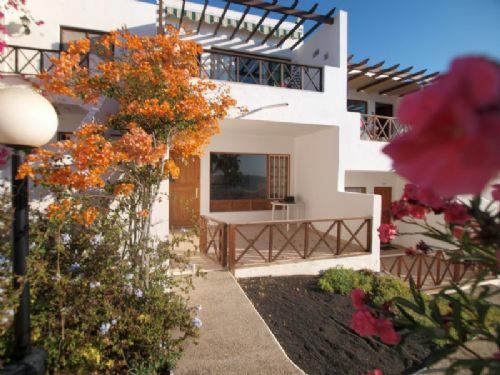 The complex is popular due to it’s central location and proximity to all the amenities Puerto del Carmen has to offer.